Paddling rivers is fun. 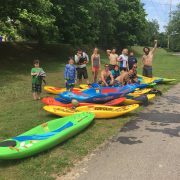 It’s exhilarating to put on a whitewater river and know that you are going to travel several miles with nothing but a paddle and a purpose built boat. It’s also easy to take it for granted. 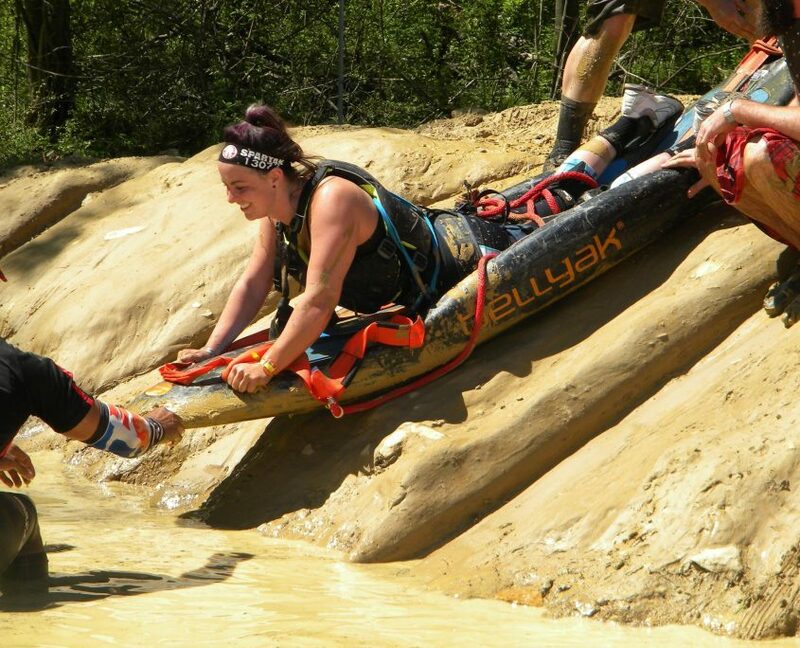 Getting in and out of a boat and using our arms to propel it forward may seem simple, but can be incredible challenging to others – adaptive athletes. 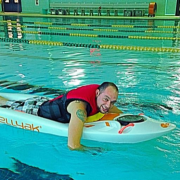 Through the evolution of the bellyak however, we’ve discovered a way to open up the same exhilaration to the differently-abled too. 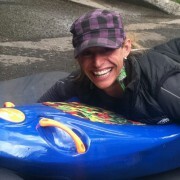 Bellyaks started out as an awesome way to play on the river in a high performance toy designed to navigate whitewater. 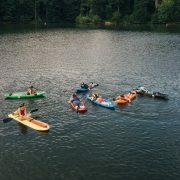 In the process of using them, we realized that eliminating the sprayskirt and shortening the learning curve of traditional kayaking doesn’t just offer an insanely fun way to experience nature and get a workout. 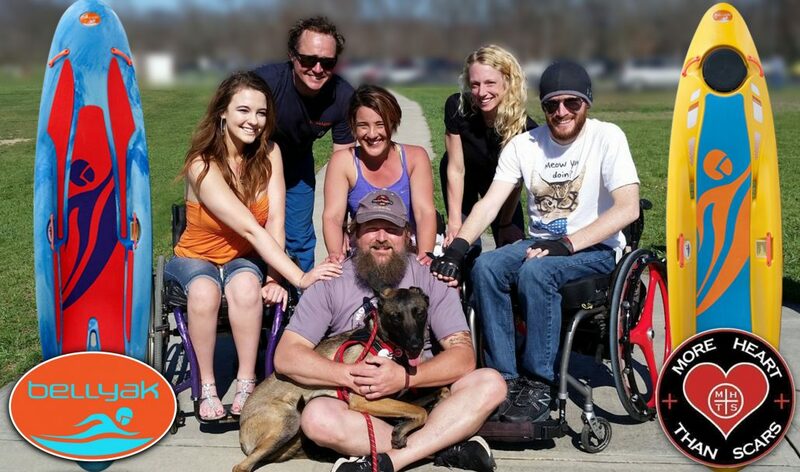 It also offers a solution for adaptive athletes no other product does. Swimming (or kayaking) isn’t always that easy, or even possible. But, through an intuitive and easy to use package, bellyaks allow these athletes to experience mobility, balance and exercise in a new way. 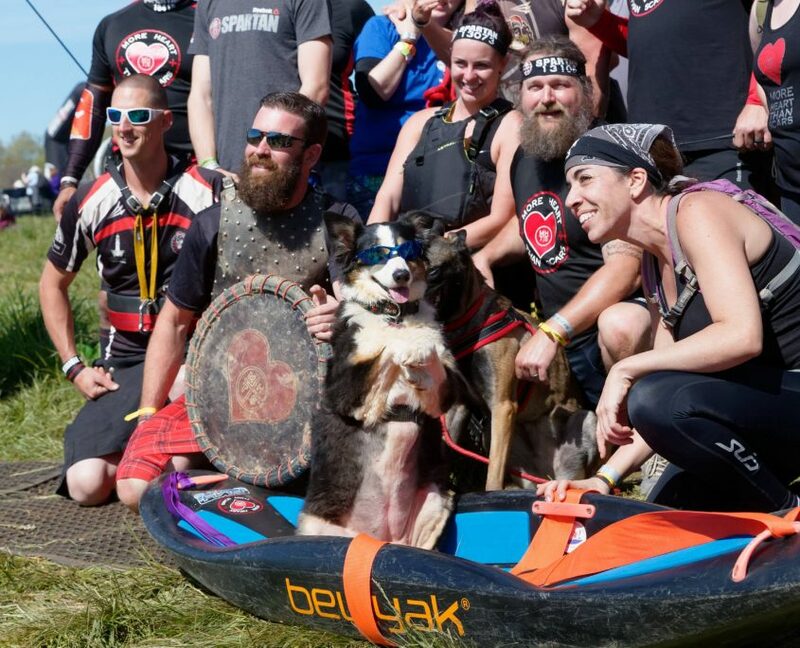 As a result, the bellyak has become a tool that helps people transcend their scars and focus on the experience of NOW and who they want to become. As a business owner, seeing the experiences of people like William Blakely and Kyle Morgan have made me realize how important this is. Far more than just having a fun way to go down rivers. our visible and invisible scars! 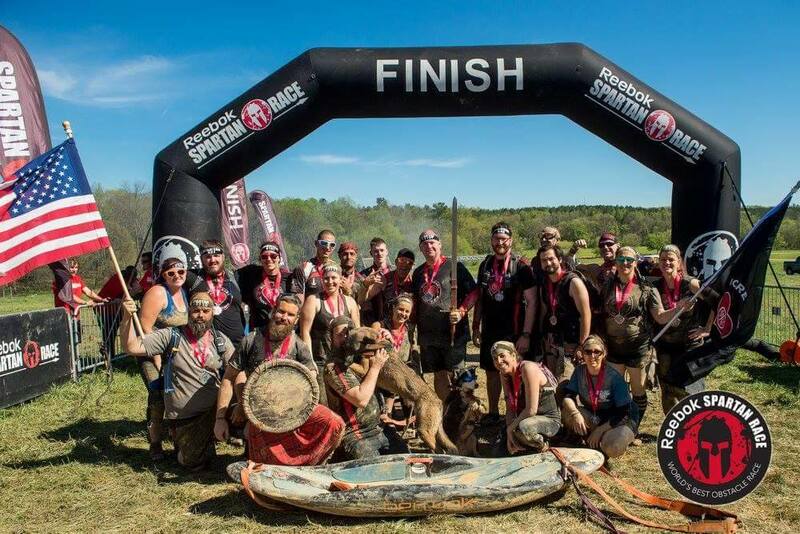 Among other things, Zack helps differently-abled people compete in Spartan Races – innovative obstacle courses held around the world. 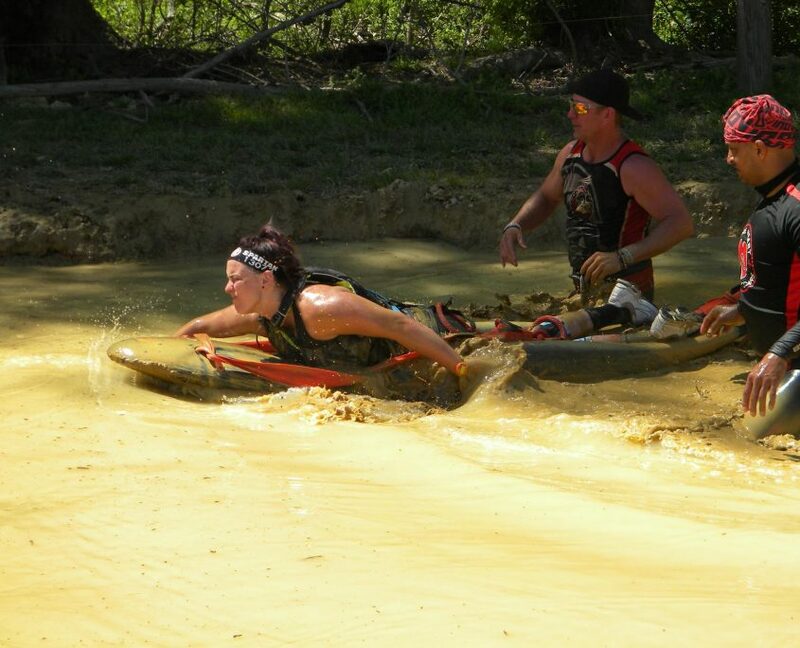 In the past, Zack would rig up all manner of sled-like contraptions to get his competitors through the mud pits, under the barbed wire, and as a means of transport. A lifelong paddler, he had been dreaming of something that was light, tough, durable, versatile and stable for mud, water and snow that kept the person using it safe. When he saw the bellyak, he knew immediately it was the piece of gear he was looking for. And I knew he was the person and organization I was looking for. 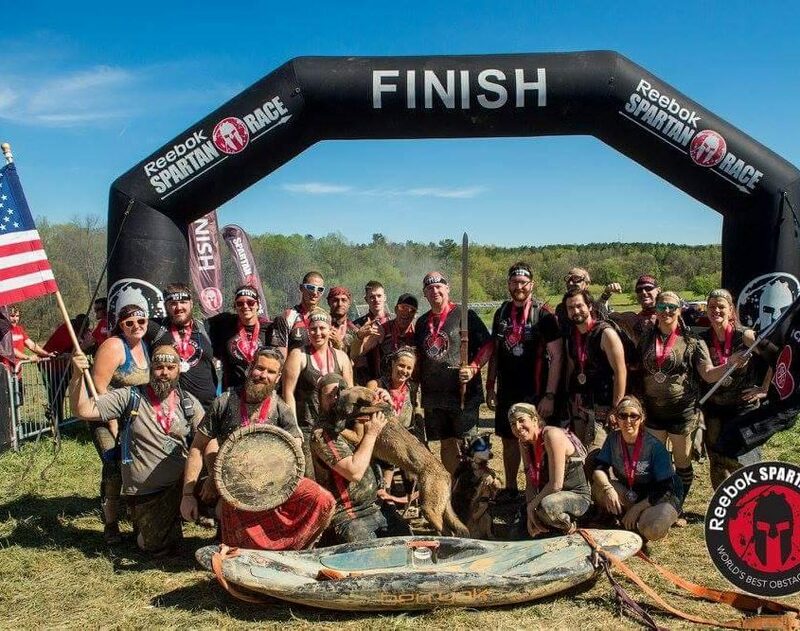 Through our collaboration, we are going to help get many more people to experience the freedom and mobility of bellyak specifically within Spartan Races. Together we will make a difference in the world, helping show what’s possible and reinforcing that we can better transcend our scars inside and out, together.